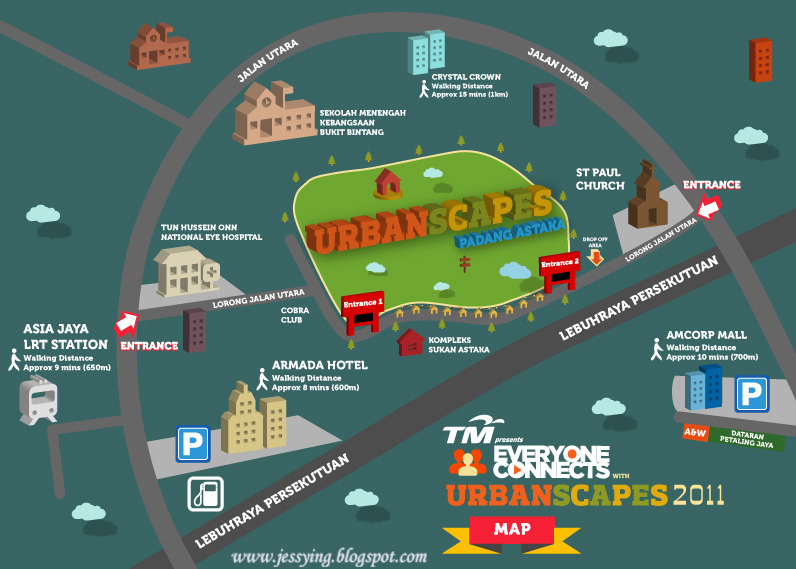 it's a journey: Urbanscapes 2011 is coming! Urbanscapes 2011 is in town yo! It's happening this month, July! 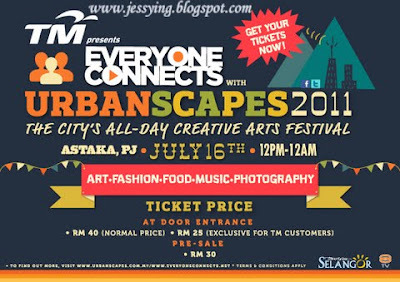 Have you all heard of Urbanscapes before ? 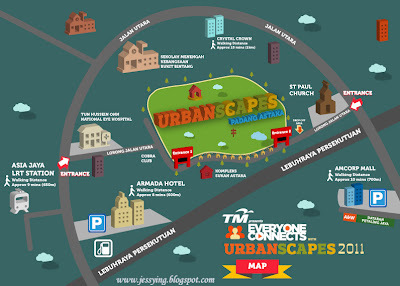 Oh ya, do check out the map for Urbanscapes 2011! Get yourself all ready for it!